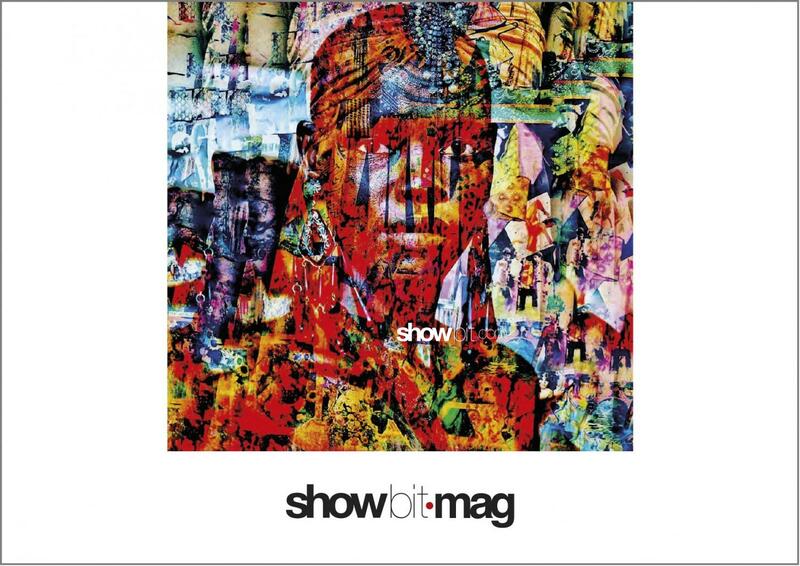 Celebrating its 30 years of Fashion Weeks, Studio Lazzari is proud of sharing with you the first SHOWbit.MAG, showcasing some samples of the premium productions of its authorial photographers covering Runways, Backstages, Street Styles, Sceneries and more. We’re developing these visual reflections beside our vast, full photo and video coverage you find at database.showbit.com (fully tagged and keyworded). Many thanks to our photographers, editors, collaborators, and to you for your continuing appreciation, support and following.